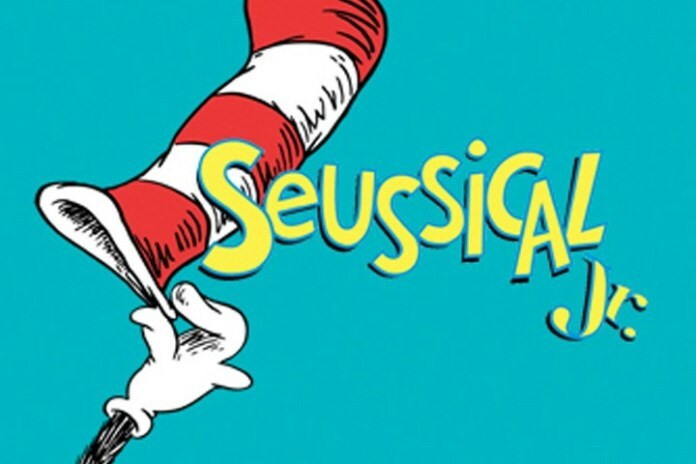 Drama Kids of Wilmington Presents "Seussical Jr"
Come meet all the citizens of Nool, along with the Who's and more! Upbeat songs, bright and fun costumes and much more abound in this musical! !